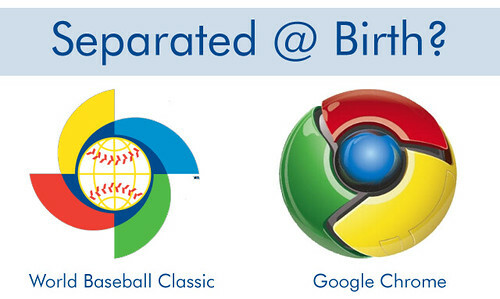 WBC and Google Chrome Logos Separated @ Birth? I'm watching the Netherlands trying to upset the Dominican Republic in World Baseball Classic action. Every time I see the World Baseball Classic logo, it reminds me of the Google Chrome logo. The World Baseball Classic started in 2006 while Chrome didn't get released until 2008. 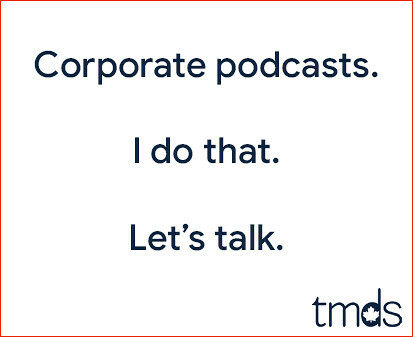 I put the logos side-by-side so you can see the similarities for yourself. They're not too similar to be confusing IMO. No... that baseball in the middle gives it away. We're down by 3 in the 6th. Can we comeback?